We all love going on vacation; but sometimes, it can be a little hard to find a good place for that well deserved R&R. 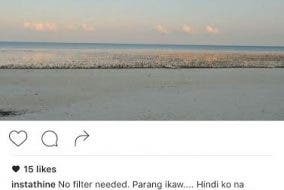 Most beaches near Manila are crowded and it’s hard to book accommodations, especially for big groups. 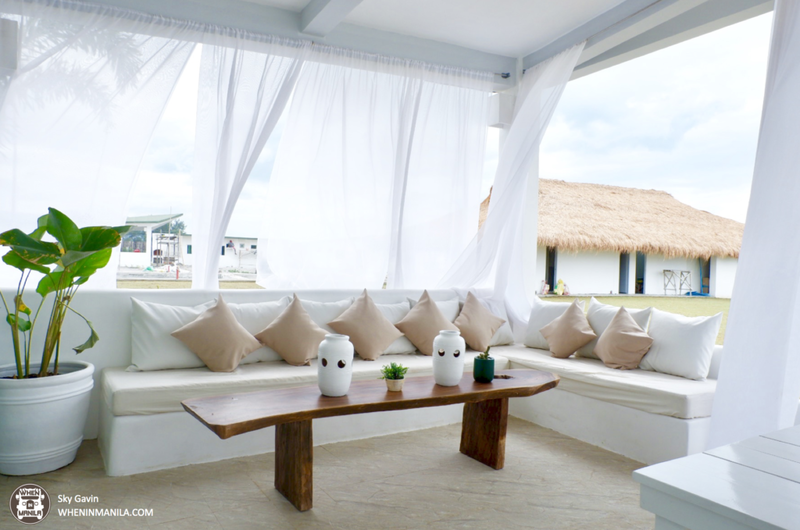 Sundowners Vacation Villas first opened in Bolinao Pangasinan and has been a favorite vacation destination of many. 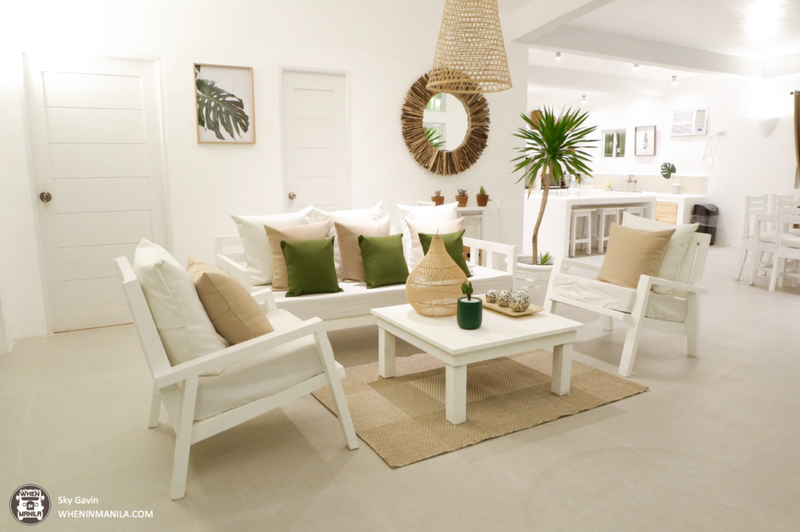 Now, Sundowners is expanding and opening their second location in Botolan, Zambales. 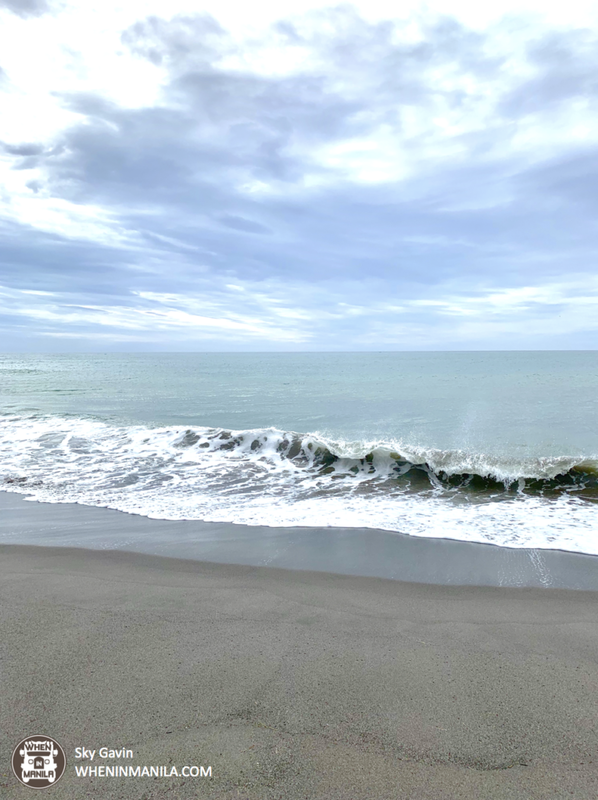 The quiet little town of Botolan, Zambales is a few minutes away from the surfing area of San Narciso. 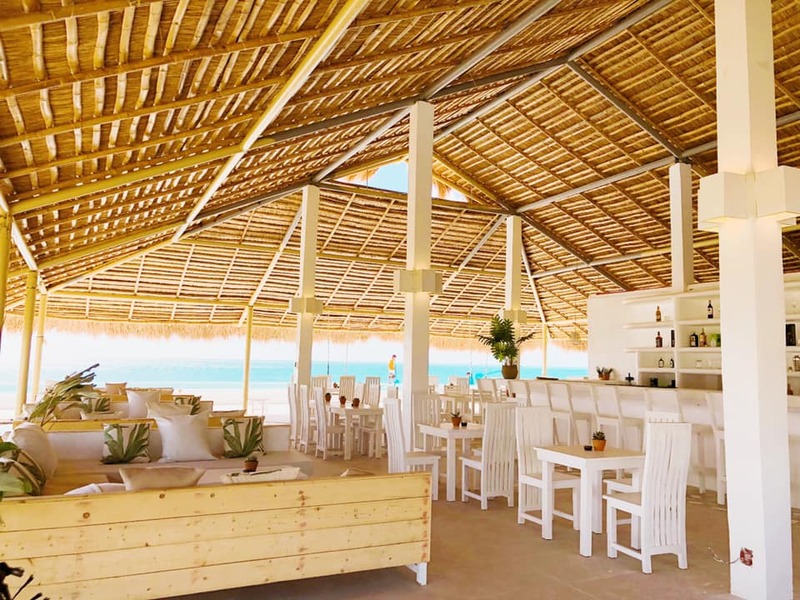 Many don’t know that Botolan offers the same vibe where you can surf, chill, and take that much-needed break from the city. 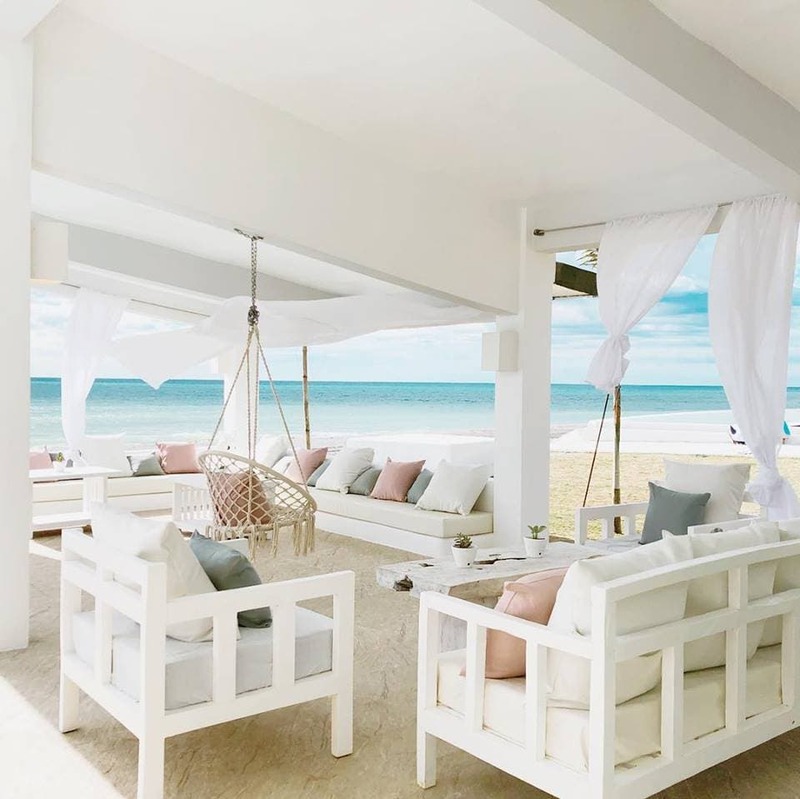 This 2019, Sundowners Zambales is opening its doors to everyone who needs a vacation. They offer villas for small to large groups. 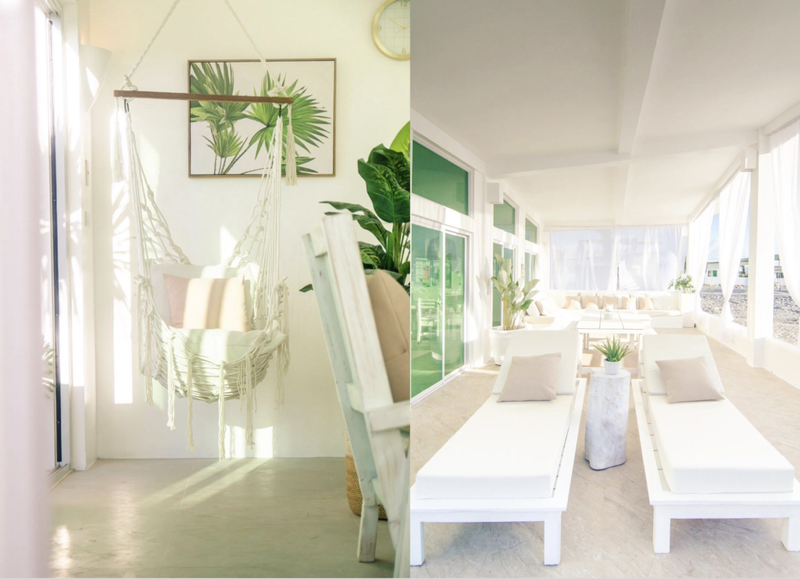 Each villa is carefully decorated by one of the co-owners, Karla Zulueta. The villas range from one bedroom to six bedrooms. Most villas have their own swimming pool and patio, so you can enjoy the fresh air coming from the beach. 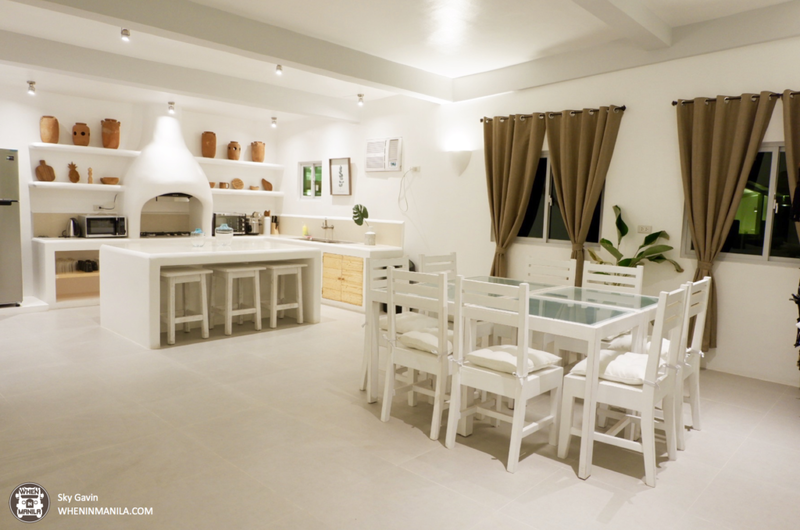 All the villas have full-functioning kitchens, as well, where you can cook your own food. There is no corkage for the items you bring in. There is also an outdoor grill if you want to have a barbeque. Another thing we love about Sundowners is how spacious it is. The lounge area is a place where you can sit back and chill with your friends and family. The resorts have two shared pools: a plunge pool and an infinity pool facing the beach. 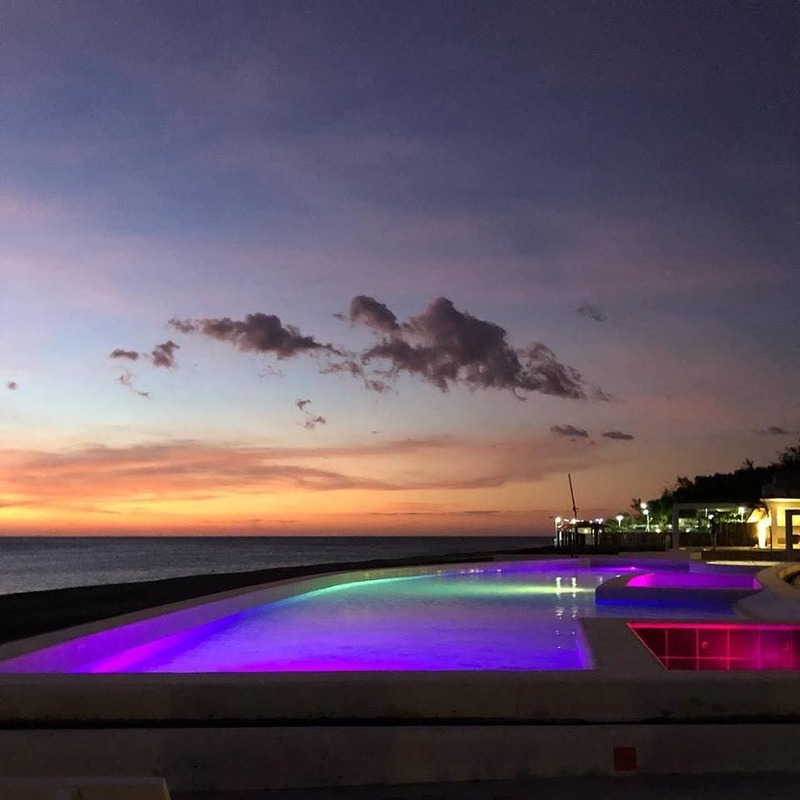 If you don’t want to cook, the resort also has a restaurant called Reef ‘n’ Beef where you can enjoy food specially curated by the resort’s chef. The resort also has someone to help you out if you want to go surfing or take a hobie cat out for a ride. 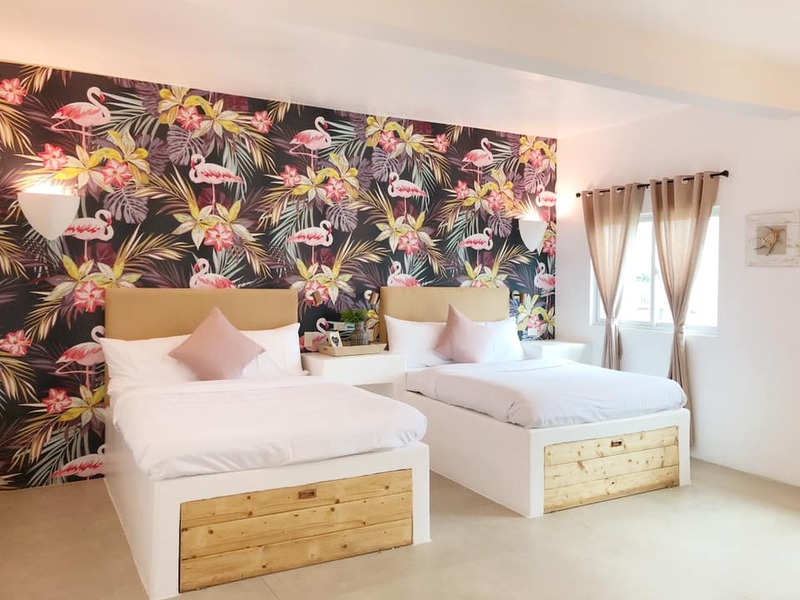 If you are traveling in a group, you don’t have to worry about sleeping arrangements, either, as all of the villas are spacious enough to accommodate every person traveling with you. 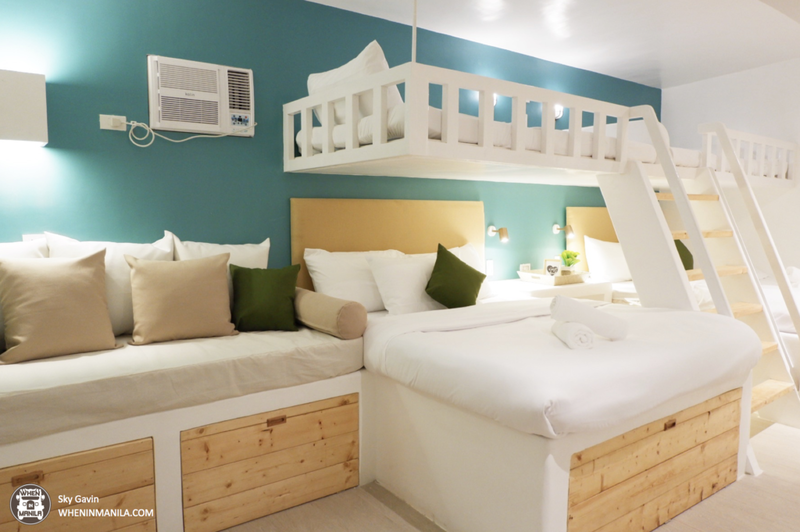 The 2-bedroom villa alone can sleep up to 10 people comfortably. If you are traveling in a bigger group, the other villas can acommodate you. One villa, for example, has six bedrooms. 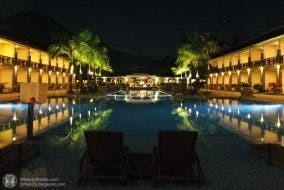 As for the prices, the villas can be booked for as low as Php9,000 (good for six people). 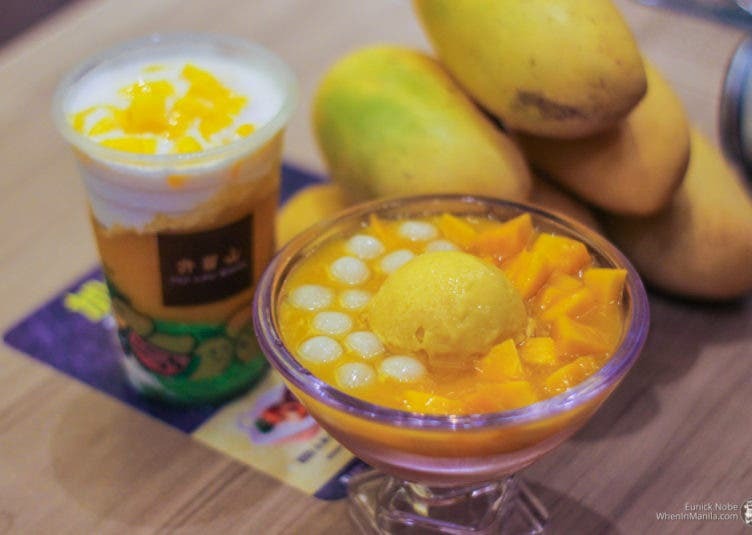 Botolan is only 3-4 hours away from Manila. There is a convenience store, sari-sari stores, and a public market nearby in case you need to buy things for your vacation. What we love most about Sundowners is how accommodating the team is. You will be welcomed by a staff who will offer their help every step of the way.